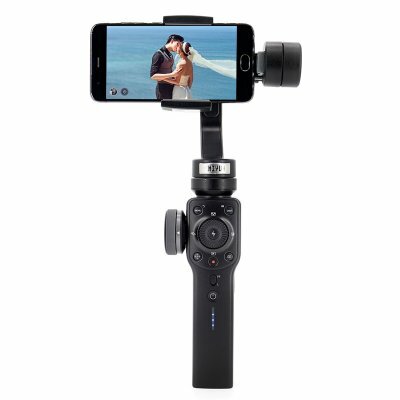 Successfully Added Zhiyun Smooth 4 Smartphone Handheld Gimbal - 3-Axis, Portable Stabilizer for iPhone, Android Phone, Gopro Action Camera to your Shopping Cart. 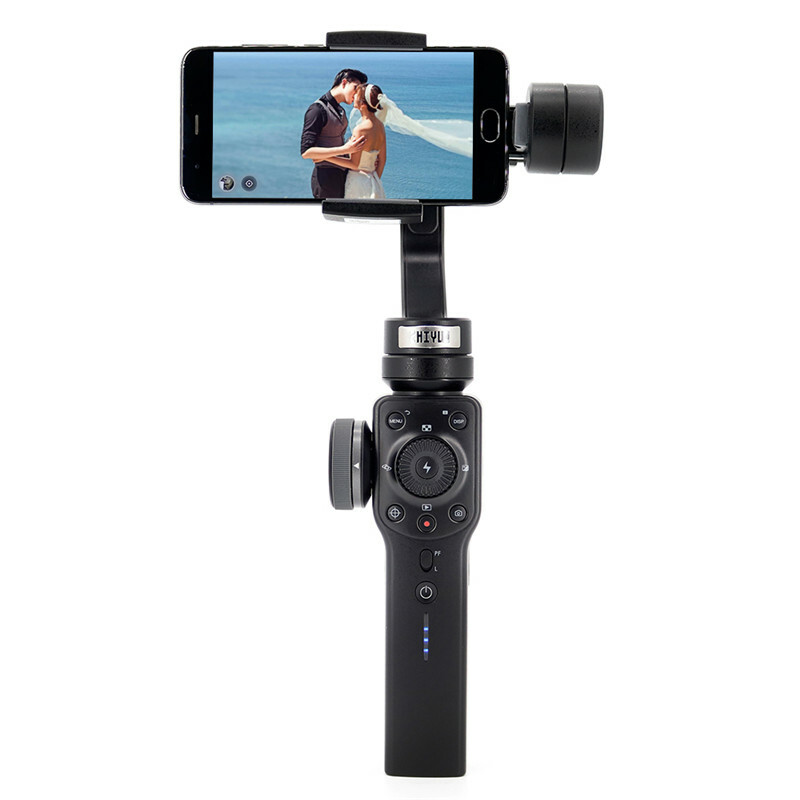 Free downloadable ZY Play app enables Android and iOS users to control both gimbal and smartphone camera functions such as focus, zoom, time-lapse,and still photo settings. A dedicated "Vertigo" function emulates the perspective-shifting, dolly/zoom effect dear to many filmmakers. It is more ergonomicallylaid out and better labeled with icons compared with Zhiyun Smooth-3. There is a significantly larger focus/zoom wheel for PhoneGo mode to quickly grabthe action with smooth transmission. The functions of multiple time-lapse and object tracking also bring you more shot insperation.